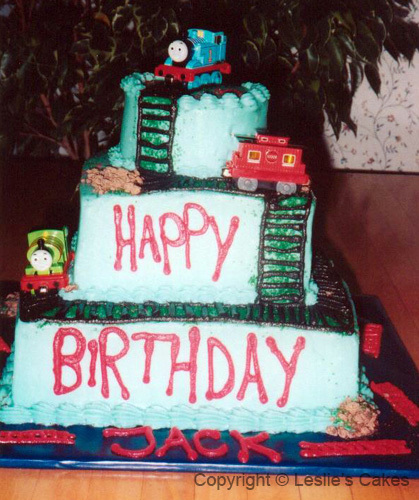 "Leslie's Cakes" takes pride in creating spectacular cakes to meet the customer's satisfaction using only the purest, and freshest ingredients in Plano, Texas and services the DFW Metroplex area. From her years of cake decorating experience and raw talent, Leslie handcrafts every cake into the most perfect and special design. She thrives on excellent customer service, and the ability to give every person what they are are desiring for their cake. She will help those who are uncertain find and create the most appropriate cake for their special occasion or for that special someone. She hopes to give them more than they even ever expected! 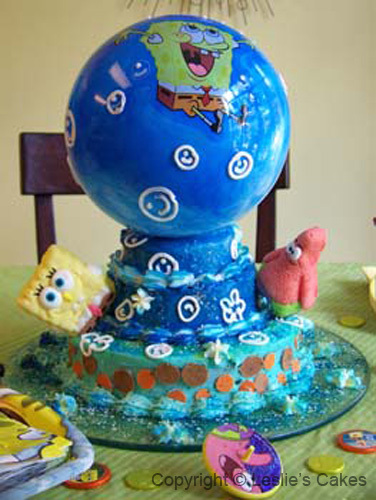 Leslie is proud of the myriad of cake designs she has created over the years. There is no limit to what can be created, from simple elegance, endearing surprises, to the most flamboyant fun. The Cake Gallery is just a small sampling of what she has accomplished and what is available....The only limit is the imagination! 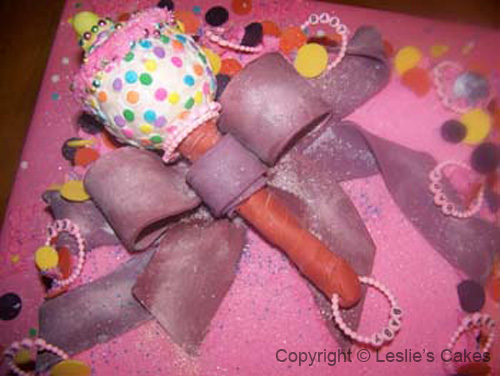 Along with the huge importance of customer satisfaction, and unique and precise artistry, Leslie makes sure her cakes both LOOK and TASTE great! She provides a wide variety of home-made flavors to choose from. She uses quality, expensive ingredients, like: gourmet white, milk, and dark chocolates, the best dutch cocoas, natural vanillas, sweet cream butter, cream cheese, and real whipping cream. 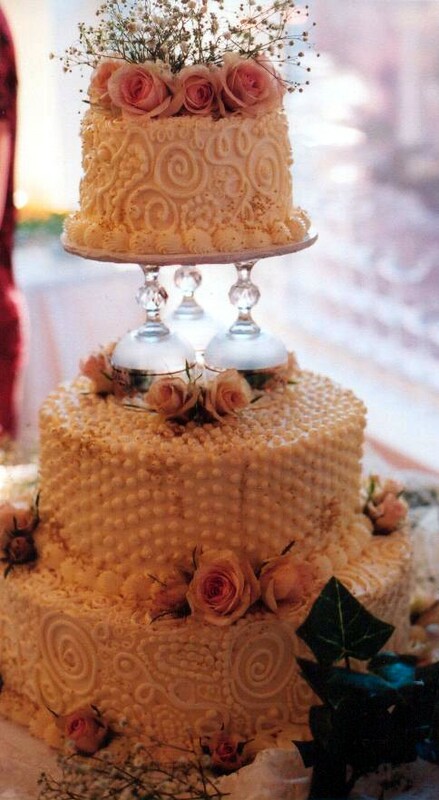 Your cake will BOTH LOOK AND TASTE DIVINE! Her customers deserve nothing less. With Leslie's cakes by your side you will NEVER need to buy a processed grocery store cake again! Leslie aims for her cakes to be within your buget. Leslie does not skimp on ingredients. 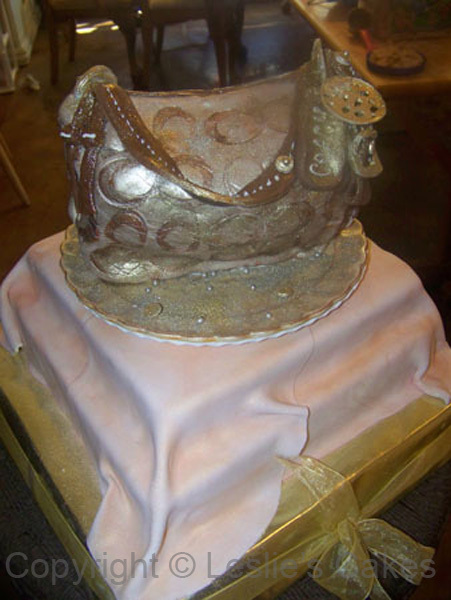 However, with Leslie's philosophy and affordability techniques, you can still afford your unforgetably divine cake! 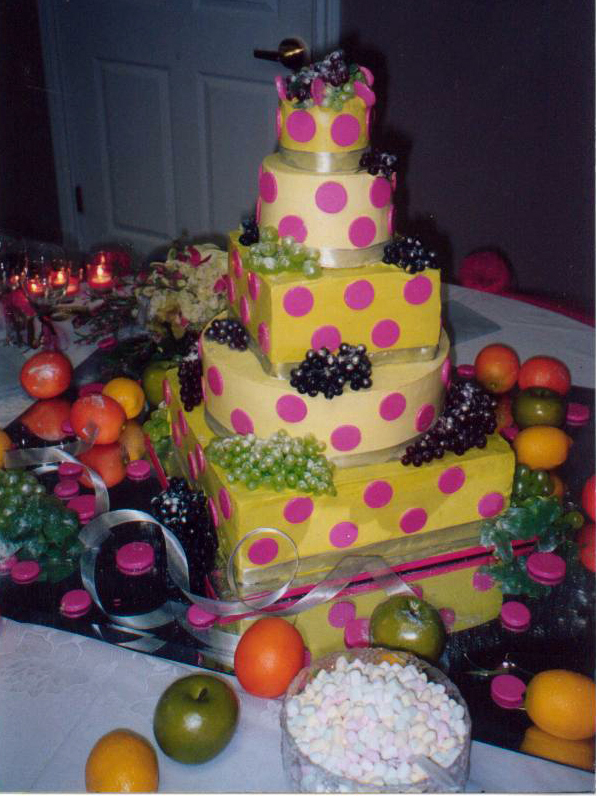 All combined your cake from Leslie's Cakes will secure and create the most unforgetable enjoyment and memories. Don't hesitate. Impress your guests and or that special someone. They will be very pleased, and won't be able to resist wanting more!